Our focus is attention to detail, competent scheduling and superior safety from start to finish. Go with the best, and go with Best Painting! 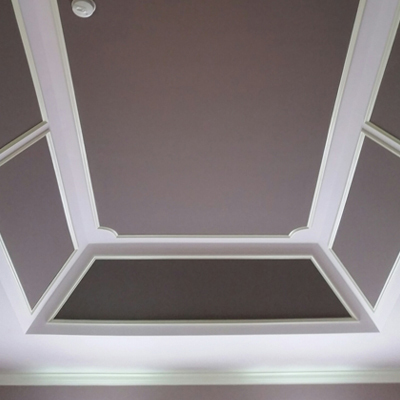 When you put your trust in Best Painting, you receive top quality service from expert professionals who truly have a keen eye for color and style. As skilled, certified interior painters, we understand colors and how they work best for certain spaces. We can help you choose the correct color for the correct mood you want to set in each room of your home — from calming in the bedroom to hungry in the dining room. We offer a variety of charming and bold colors for you to decide which works best for you. The final result is a seamless experience, as our eye for detail offers a refreshing, colorful design to your home that reflects your personality and style. When we initially discuss how you want to paint your home, we will provide samples and suggestions, while also discussing your end goal for your project. 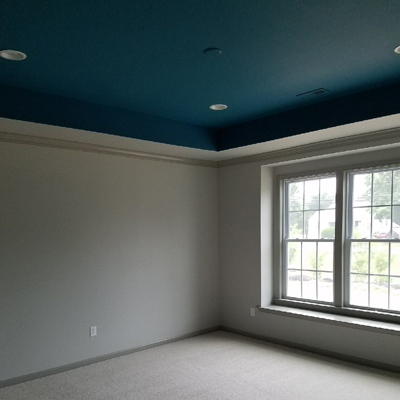 During the actual painting process, we will prep your room perfectly, including taping, primer, small repairs for a smooth finish, and covering of your furniture and floors. Our skilled craftsman provide long-lasting color and brightness, guaranteed to leave you extremely satisfied with the results. Our residential interior services help you bring your space to life. Have some wall paper to take down? Trust the experts! Not sure what color to pick? Schedule a personalized color consultation! 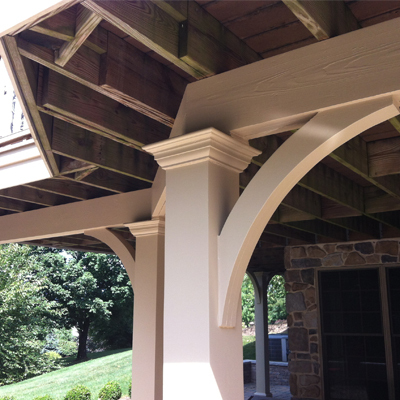 Our name says it all, as the Best Painting Company in the Lehigh Valley area, we specialize in interior and exterior painting for homes and businesses alike in Allentown, Bethlehem, Whitehall, Northampton & Easton, PA. With a team of experienced painters, we bring excellent service and picture perfect results to the table.